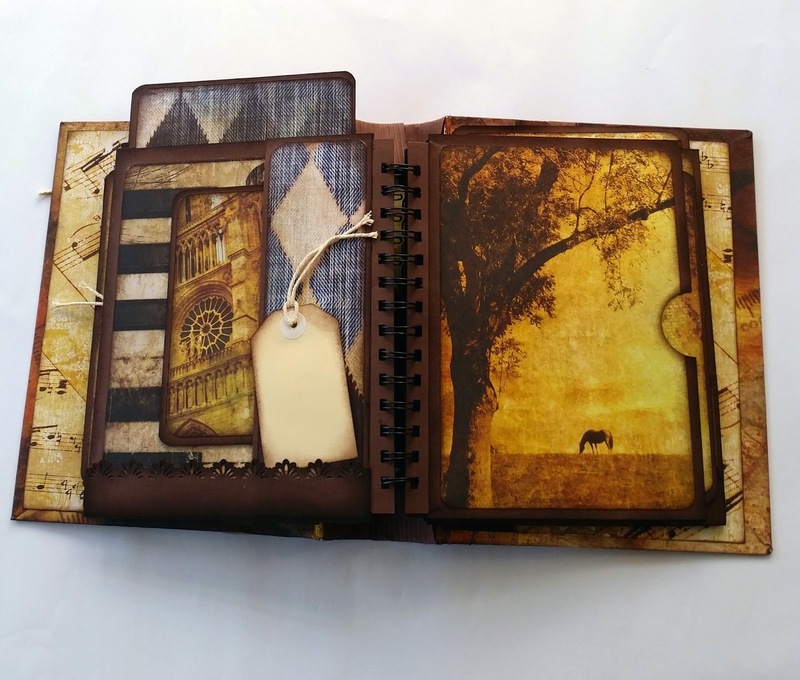 I am currently working on mini scrapbook photo albums which I love. So creative from start to finish. This particular album is called 'A Step in Time'. And it was created with the male in mind. 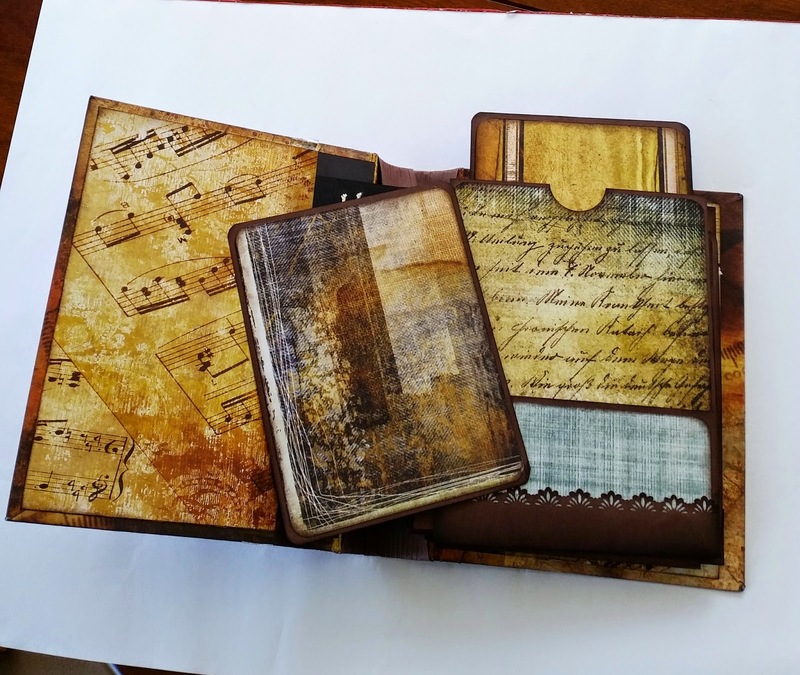 I chose the paper pad named 'Vintage Grunge' by Craft Concepts. The pad consists of 48 double sided 12" pages. It is jam-packed full of grunge type designs. Ideal for our male species. 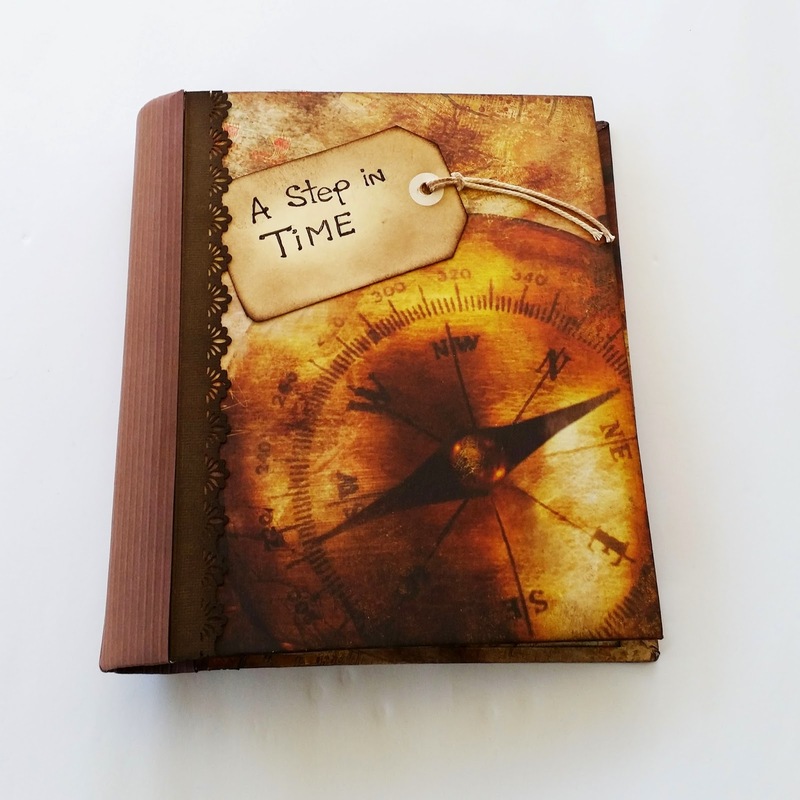 And if you are stuck for a present then why not create a similar such album. 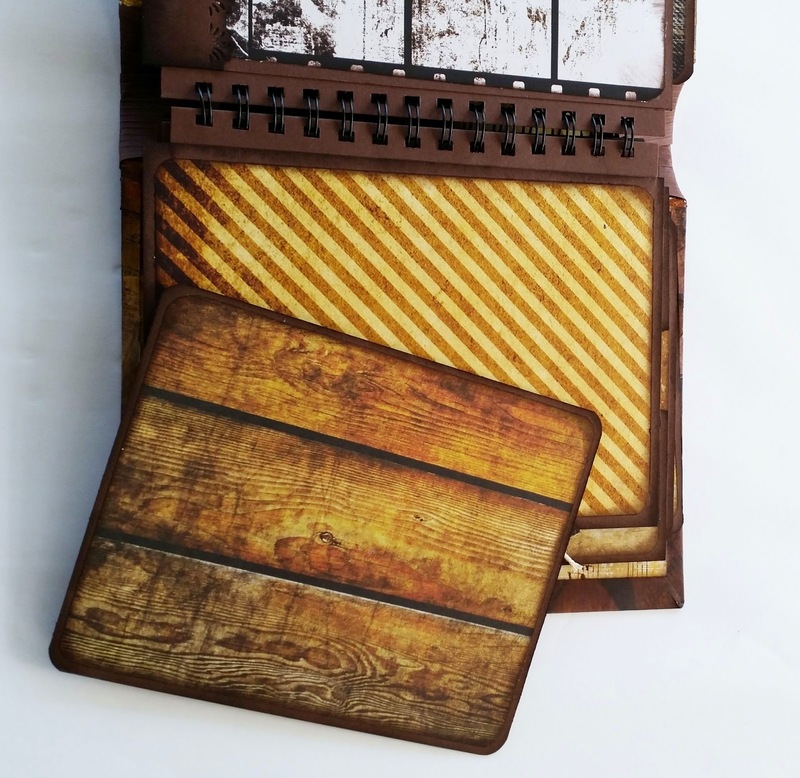 Each page will hold between 6 - 10 photos, that includes both sides. So with 6 pages this album can capture a lot memories. 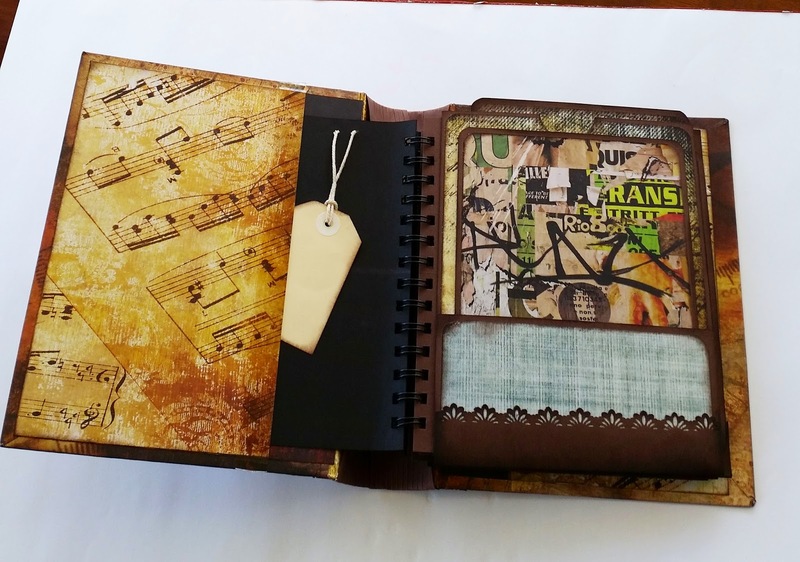 The design that I took inspiration from was the Kathy Orta's build a page album. Go to her video Kathy Orta if you want to follow her design. She created hers from envelopes and cards, but I made mine from A4 cardstock. Very easy to adapt. I have created a video on YouTube for you followers with more in-depth photos of the finished project. I am super pleased with it and can't wait to move onto the next one.